Home » News » Congratulations to the 2018 Young Leaders Breakfast Club! 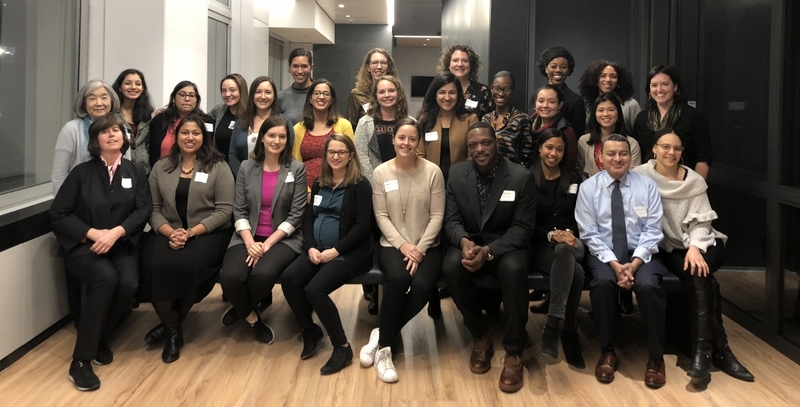 On December 17, PNY celebrated an incredible group of philanthropy professionals who had come together over ten months to build a more networked philanthropic sector and support one another in their professional learning. Congratulations to the 2018 Young Leaders Breakfast Club! Arielle Kohr, Associate- Global Philanthropy, JPMorgan Chase & Co.
Caitlin McCarthy, Senior Associate, Global Philanthropy, JPMorgan Chase & Co.